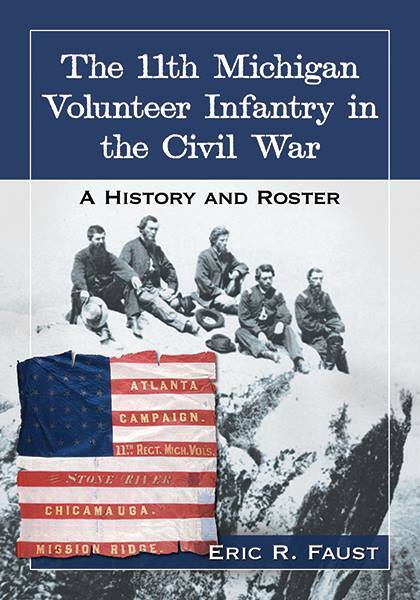 Follow a hard-fighting Union regiment all the way from its recruitment at the outset of the war through its participation in several major battles in the western theater, and finally, through muster out. 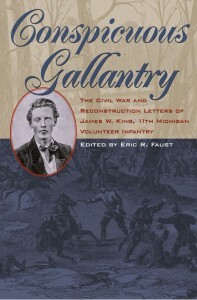 Michigan’s 11th regiment was initially raised independent from its state government, much to Governor Austin Blair’s consternation. In some respects, this unit typified Federal infantry units as a whole: Its soldiers enlisted to preserve the Union, initially giving little thought to slavery. They marched off to war confident of a quick victory. And they learned to fear disease more than bullets. But in other respects—especially on the battlefield—this was not your average Union infantry regiment. The 11th Michigan fought tenaciously at Stones River, Chickamauga, Missionary Ridge, and in the Atlanta Campaign. The unit’s finest moment came at Chickamauga, where it captured a Confederate general and repeatedly employed the bayonet against superior numbers on Horseshoe Ridge to help prevent the destruction of the Army of the Cumberland. Yet despite its impressive battle record, this enigmatic regiment suffered from shaky discipline at times (scarcely being restrained on one occasion from murdering Copperhead Clement L. Vallandigham and vice presidential candidate George H. Pendleton), and unlike the majority of Federal soldiers, its war-weary men overwhelmingly and emphatically declined to reenlist when the time came. Eric R. Faust is a software engineer by day, and a historian on nights and weekends. He holds a B.S. in computer science, with a cognate degree in history, from Michigan State University. 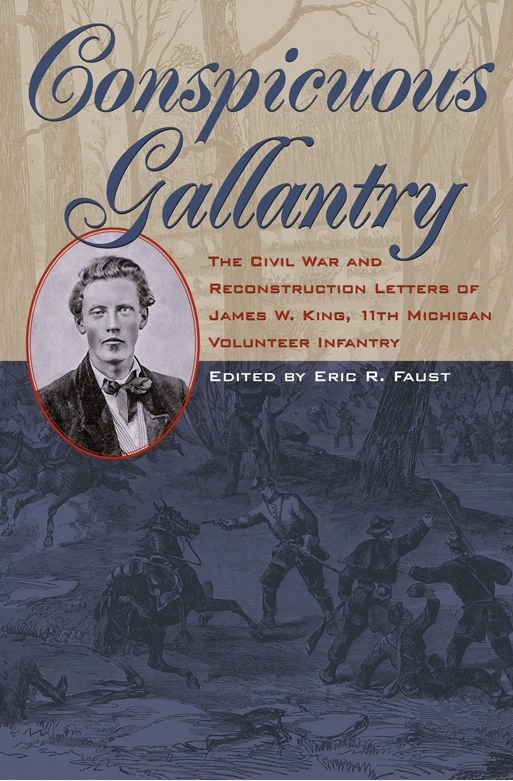 He is the author of The 11th Michigan Volunteer Infantry in the Civil War (McFarland, 2015) and editor of Conspicuous Gallantry: The Civil War and Reconstruction Letters of James W. King, 11th Michigan Volunteer Infantry (Kent State University Press, 2015). 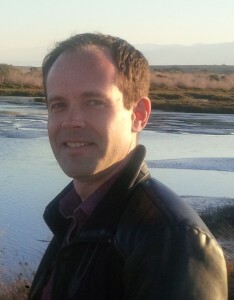 He recently moved to Palo Alto from Albuquerque, New Mexico. This entry was posted in Meeting archive on April 26, 2016 by hlj.